RATNAGIRI TIGERS TEAM WINS MARATHI BOX CRICKET LEAGUE! 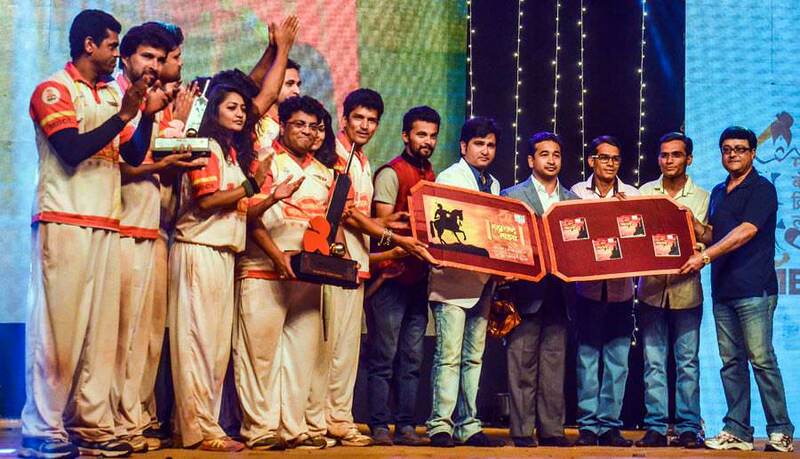 Home News Ratnagiri Tigers Team wins Marathi box cricket league! 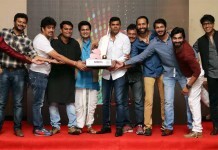 ust like IPL ‘Marathi Box Cricket League’ should also continue it’s golden run was the comment by actor Sachin Pilgaonkar who also promised to be a part of the third season of the innovative cricket league. In the win of Ratnagiri Tigers, there was no “SETTING ” was the proclamation of Nitesh Rane as he congratulated the winning team on the award winning ceremony of the tournament, a brainchild of Nitesh Rane of the Maharashtra Kala Nidhi. The tournament was played for 3 days from May 8, 9, 10 at Panchgani and the final was played on Sunday with the Ratnagiri Tigers beating ‘Shiledar Thane; and present in the august gathering were Sachin Pilgaonkar and Nitesh Rane. Ratnagiri Tigers scored 45 runs in their innings while Thane Shiledar could manage only 35 runs. Ratnagiri Tigers could score on the superb innings of Siddharth Jadhav and he was awarded the Man of the Match while Nupur Dudhwadkar was awarded the Man of The Series. Also the women players in the tournament were felicitated on the occasion. The running commentary of the tournament was done by Pushkar Shrotri in his inmitable fashion along with many celebrities. All the games were played with sportsman spirit by all the players and the telecast of the tournament will be done on ZEE TALKIES soon. The game was made more thrilling by the cheerleaders who gave a dancing salute to all winners and also the theme song of the teams was played during the matches played. As announced the third edition of the League will be played in Kolhapur. 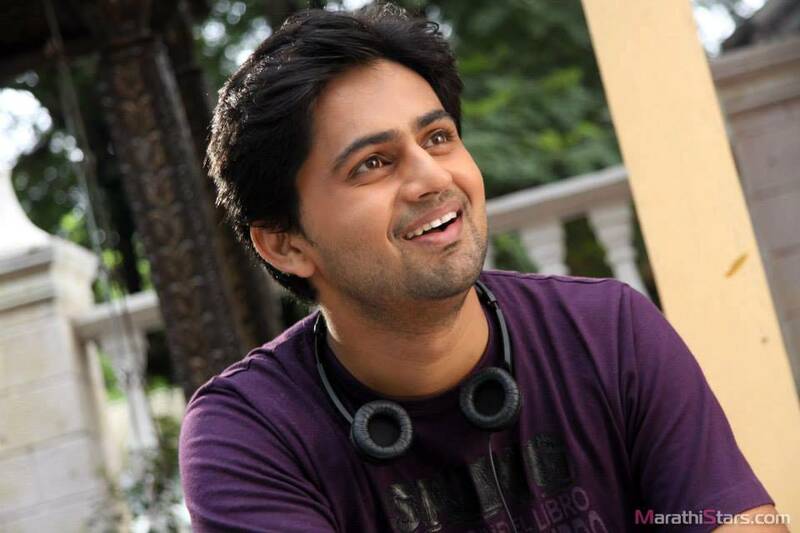 Previous articleWelcome Zindagi to release on 26th June!